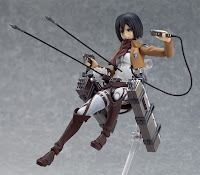 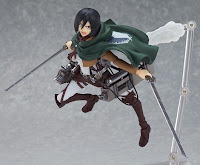 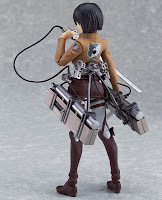 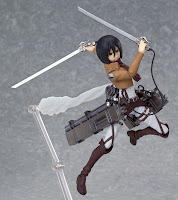 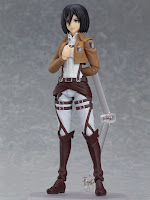 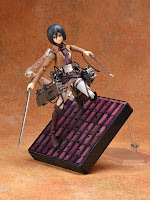 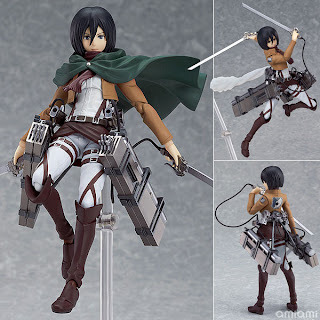 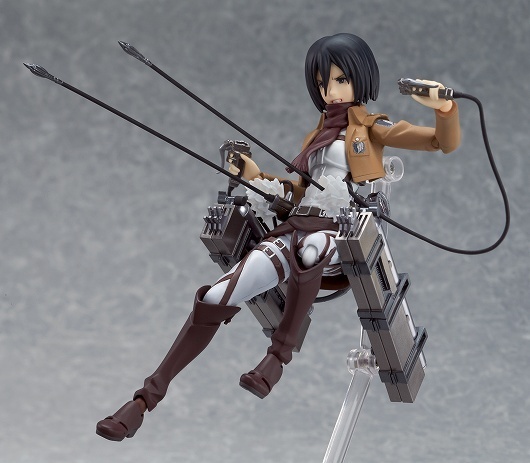 welovetoys: News: Attack on Titan: Mikasa Ackerman from figma is ready for Preorder! 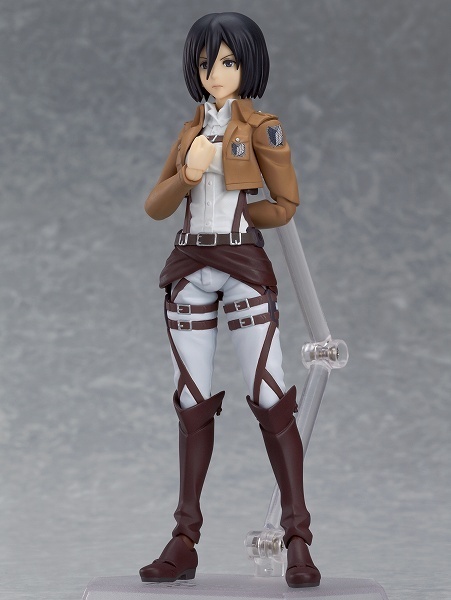 News: Attack on Titan: Mikasa Ackerman from figma is ready for Preorder! 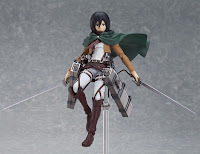 Mikasa from Attack on Titan, one of my favorite anime in year 2013. 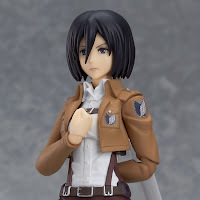 While the Nendoroid version of Mikasa was previewed by Kahotan last week here, the figma version is ready for preorder one week later!